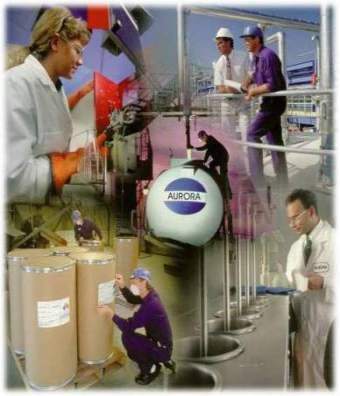 Aurora - The most trusted name in commercial and industrial water treatment. on Aurora - your total water management partner. How can Aurora assist you? Feel free to contact us.